For the first time ever, watch Batman: Arkham Knight’s exciting new “Dual Play” feature in action, which will allow players to seamlessly switch between The Dark Knight and his allies including Robin, Nightwing, and Catwoman in FreeFlow Combat. 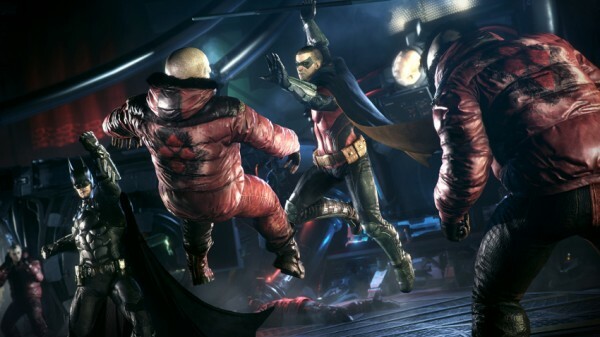 Considering how brilliantly the Arkham series’ FreeFlow Combat system has worked for their last two games, Rocksteady has a lot to live up to as they add a new aspect to it in the final game for the series. We also get a surprise visit from Azrael, who narrates the latter half of the trailer. DC Comics fans might remember Azrael as the vigilante whom Batman trained to replace him should Bruce Wayne ever be unable to don the cowl. Azrael ended up doing this when Bane crushed Batman’s spine. Upon watching this trailer, many may get a sense that Batman may not survive this battle to save Gotham in Arkham Knight? 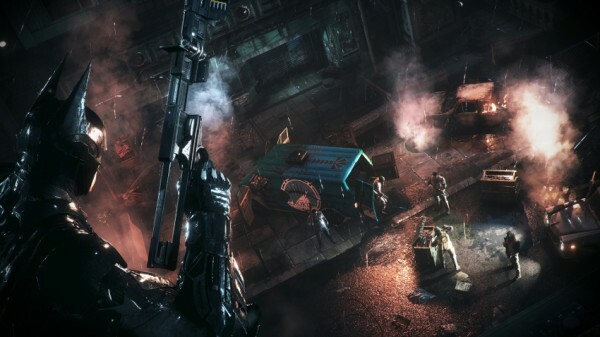 With this being Rocksteady’s final game in the series, it sure would be one hell of an ending to kill the main character. Considering the game is titled Arkham Knight, both Nightwing — who took over as Batman when Wayne was presumed dead a few years ago — and Azrael seem to play significant parts in this story, and the trailer lends a certain air of finality onto the viewer, players may be playing the final battle of the Caped Crusader here. 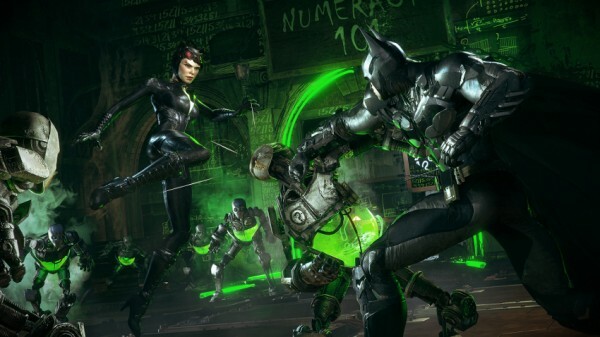 I suppose we will certainly find out this summer when Batman: Arkham Knight is released for Xbox One, PlayStation 4, and Windows PC on June 23, 2015. 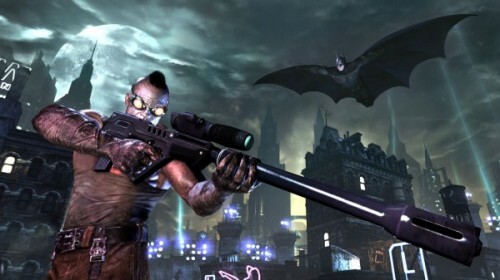 New Batman: Arkham City Screenshots!